Automate IT compliance and vulnerability risk management consistently and proactively. Scan to assess the risk state of the data center against policies. 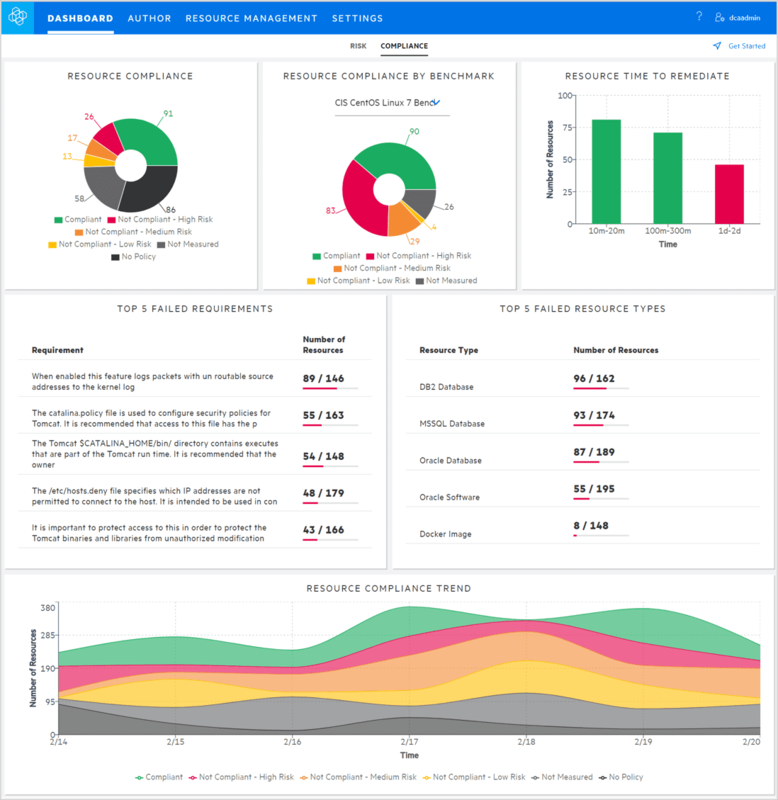 Visualize and prioritize risks in a single dashboard. Orchestrate remediation according to service level objectives and maintenance windows. 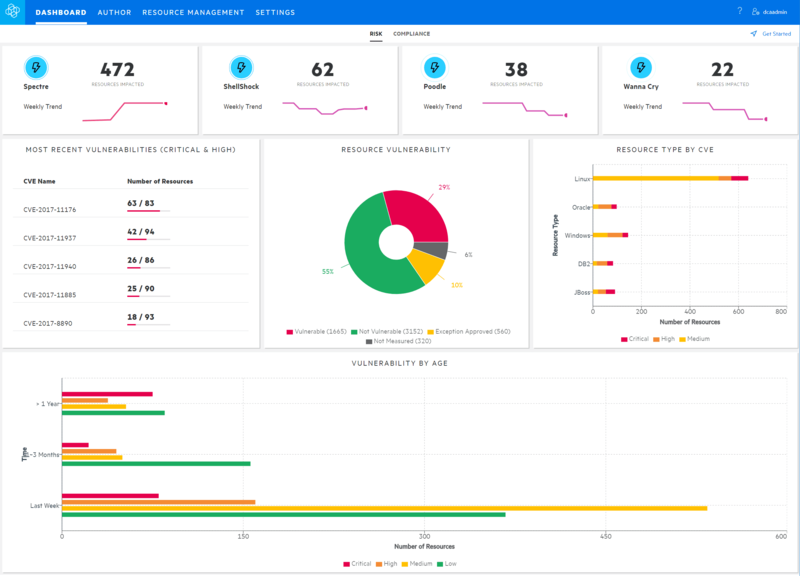 Track key risk events and prioritize top vulnerabilities in the risk dashboard. 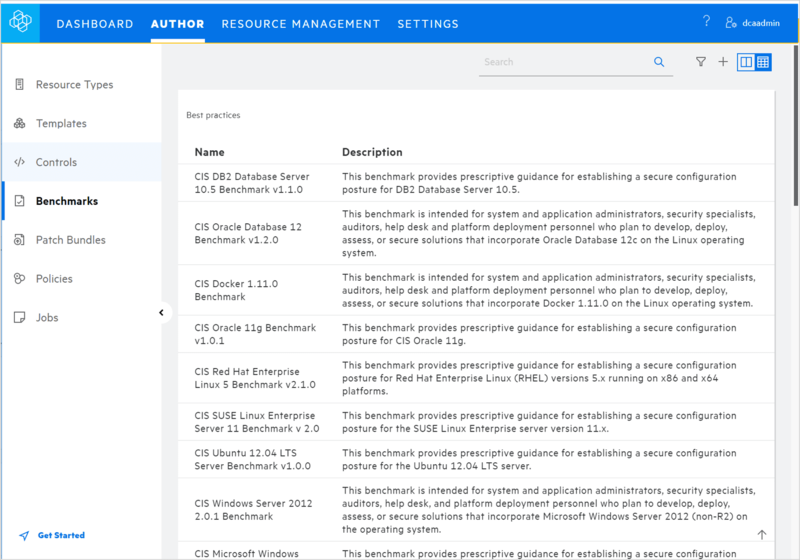 See compliance state across the data center for server OS, databases, and middleware. Run compliance audits and remediate using market-leading out-of-the-box content. Includes PCI DSS, HIPAA, FISMA, CIS, ISO 27001, and DISA. 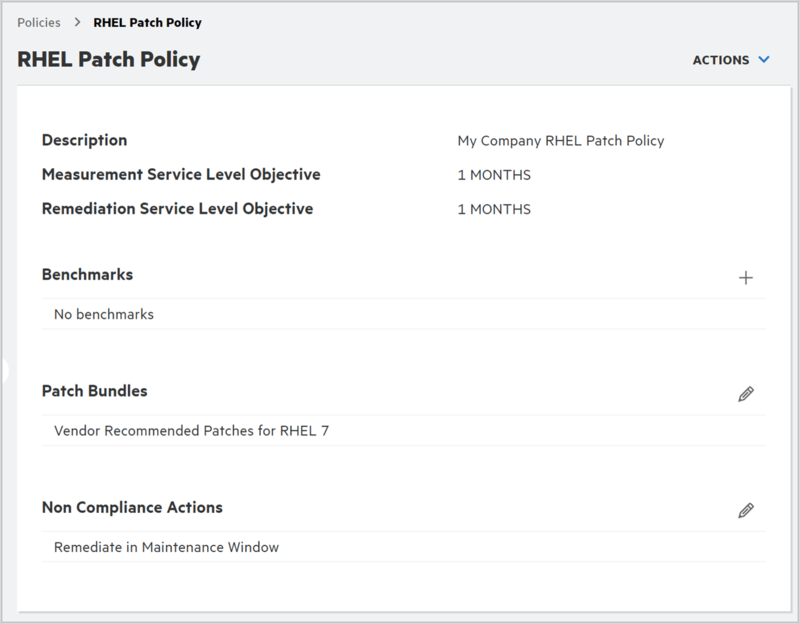 Customize policies with out-of-the-box compliance content and patch bundles. Manage by measurement and remediation service level objectives. 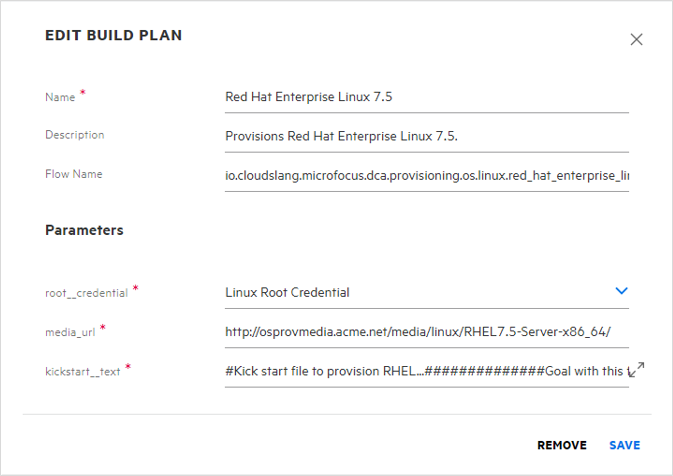 Standardize provisioning with customizable build plan templates.